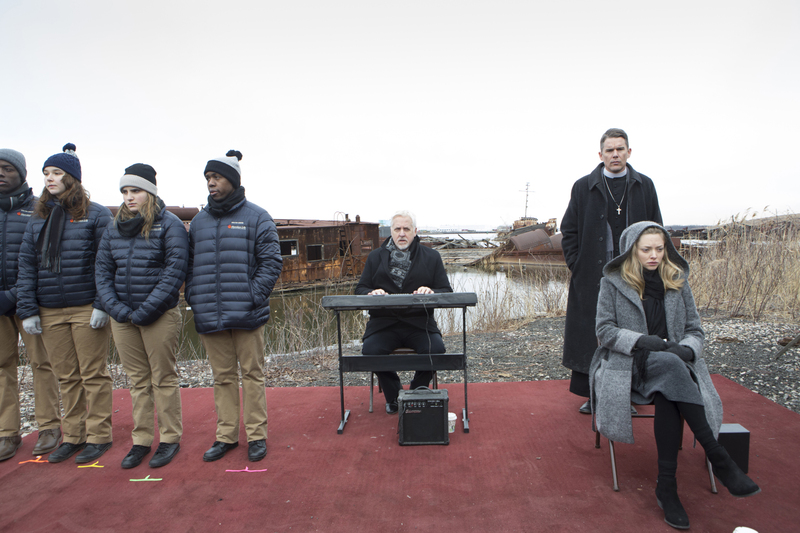 Paul Schrader revisits his recurring themes of faith, sin and redemption in First Reformed, which, in its depiction of another of ‘God’s Lonely Men’ striving to do good work in a world blighted by corruption, is redolent of his own script for Scorsese’s Taxi Driver. 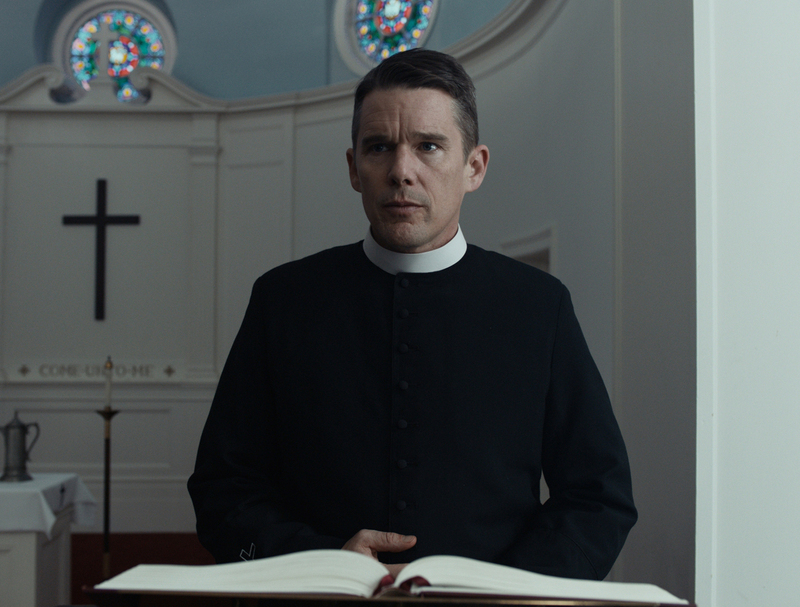 Ethan Hawke gives an intensely committed performance as Reverend Toller, an ex-military chaplain grieving his son, who rails against the inequities of modern society whilst wrestling with existential angst and a debilitating alcohol addiction. The catalyst for change comes in the form of Mary (Amanda Seyfried), an expectant mother who asks Toller to counsel her husband, an environmentalist in crisis over bringing a child into a world such as this. 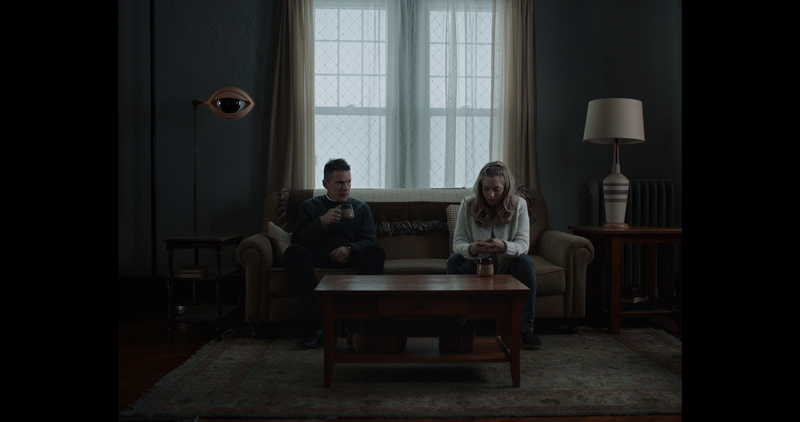 Provocative, stark and uncompromising, First Reformed represents a welcome return to form for Paul Schrader and boasts one of Hawke’s very best performances.